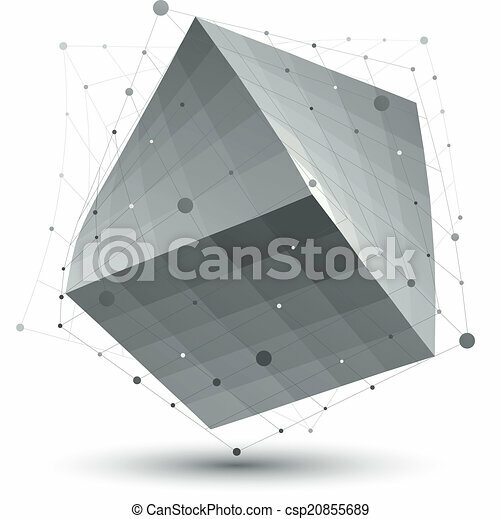 Distorted 3d abstract object with lines and dots isolated on white background, unusual spatial cube. 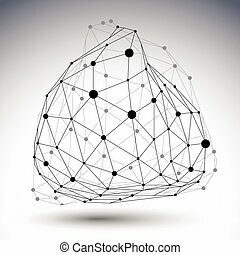 Colorful vector shape, molecular construction with connected lines and dots, triangle design pattern isolated on white. 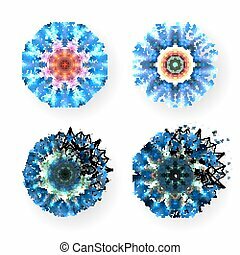 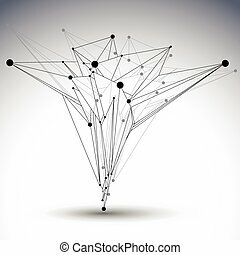 Set of colorful vector shapes, molecular constructions with connected lines and dots, triangle design patterns isolated on white. 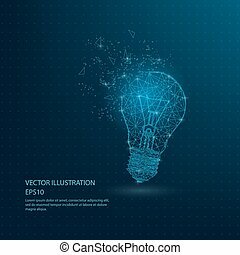 Digitally drawn blue bulb lamp low poly wire frame on dark blue background. 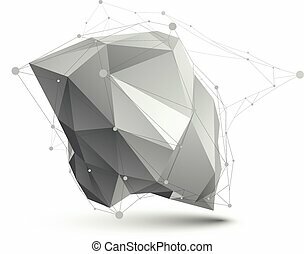 Abstract connection lines polygon with geometry triangle. 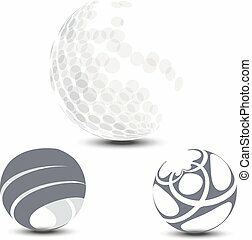 Distorted 3D abstract object with lines and dots isolated on white background. 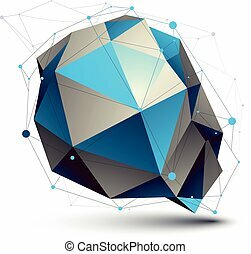 Colorful deformed spherical net figure. 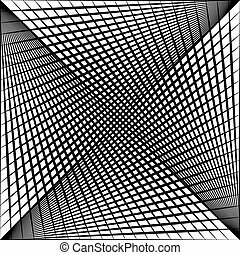 Distorted vector 3D abstract object with lines and dots isolated on white background. 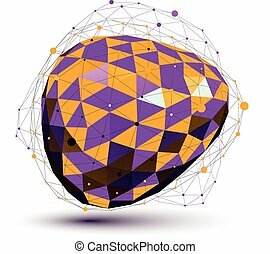 Purple distorted 3D abstract object with lines and dots isolated on white background. 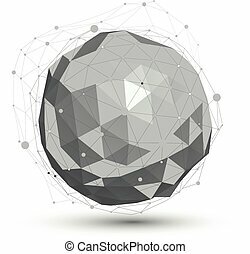 Colorful deformed spherical net figure. 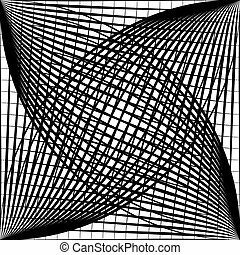 Black and white distorted 3D abstract object with lines and dots isolated on white background. 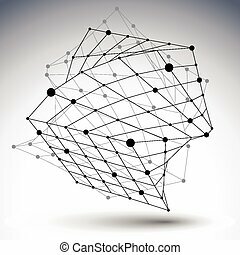 Dimensional mesh unusual asymmetric element. 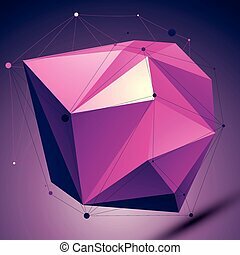 Purple asymmetric 3D abstract object with lines and dots placed on dark background. 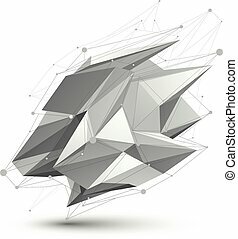 3D mesh modern lattice abstract object isolated on white background, origami futuristic figure with lines mesh. 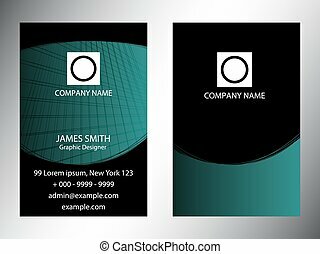 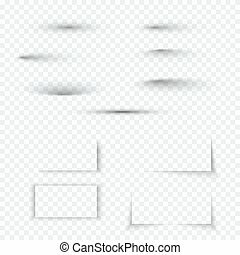 Abstract deformed vector asymmetric object with lines mesh isolated on white background, dimensional figure. 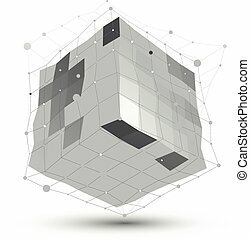 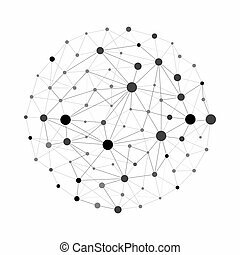 Abstract deformed vector monochrome object with lines mesh isolated on white background, complicated grid cube. 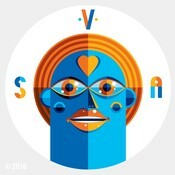 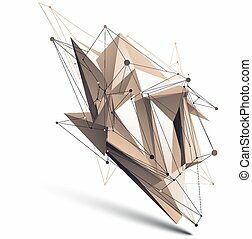 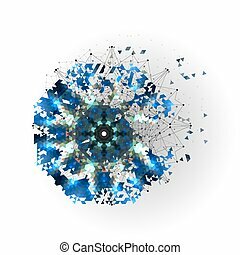 3D vector abstract design object, complicated figure with lines mesh isolated on white background. Colorful abstract deformed vector squared object with lines mesh isolated on white background, purple wring rectangular figure. 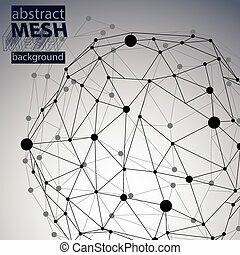 3D mesh modern design abstract object with wireframe structure isolated on white background. 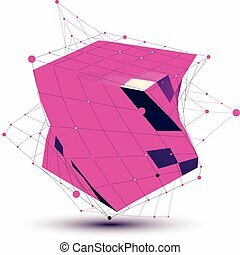 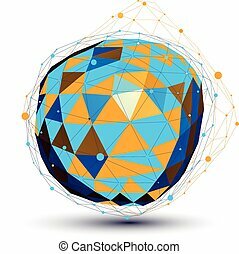 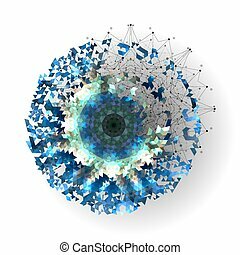 Colorful 3D vector abstract technology illustration, perspective geometric lattice unusual figure with lines mesh.